Compared to similar offerings from Polar, the Suunto has done better and worse than its competitor with the T6. The hardware (compared to the S625X or S810) is much better. Suunto's design team has done a marvelous job of streamlining the T6 and creating a device that is as slim and sleek as possible without sacrificing important features or durability. 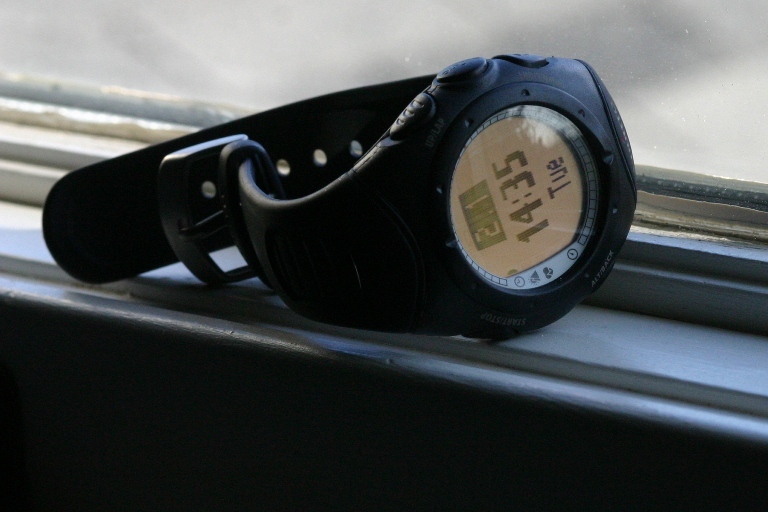 Yet Suunto once again falls in the quality of their software. And with the software being such an important part of the analytical abilities of a heart rate monitor, Suunto's failure to create a more user-friendly and quality training manager is a serious impediment to the full training experience. Because other than that, the T6 is easily one of the best training packages on the market.